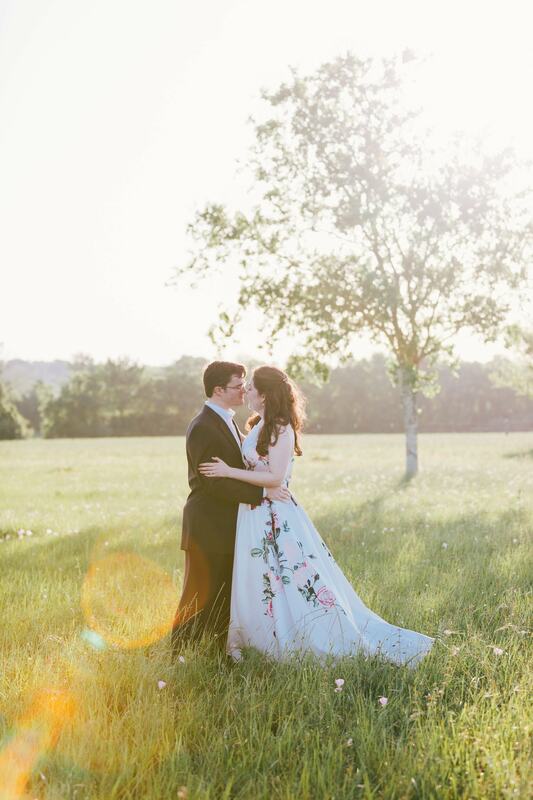 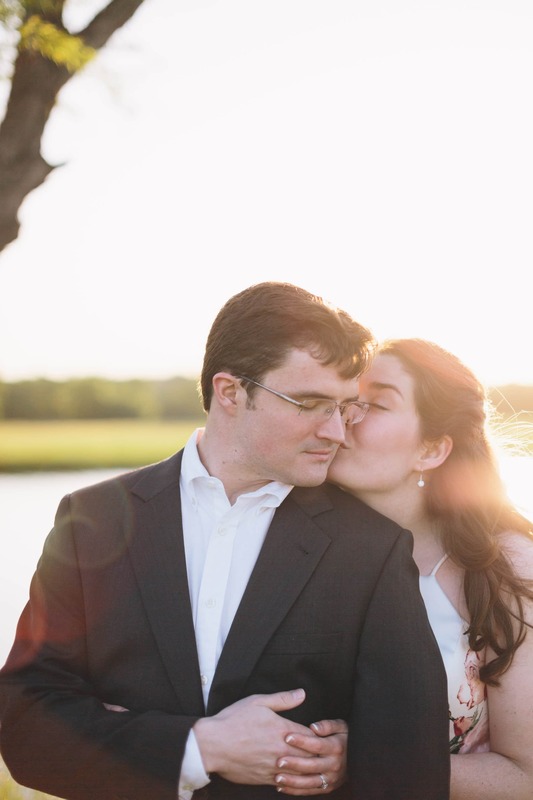 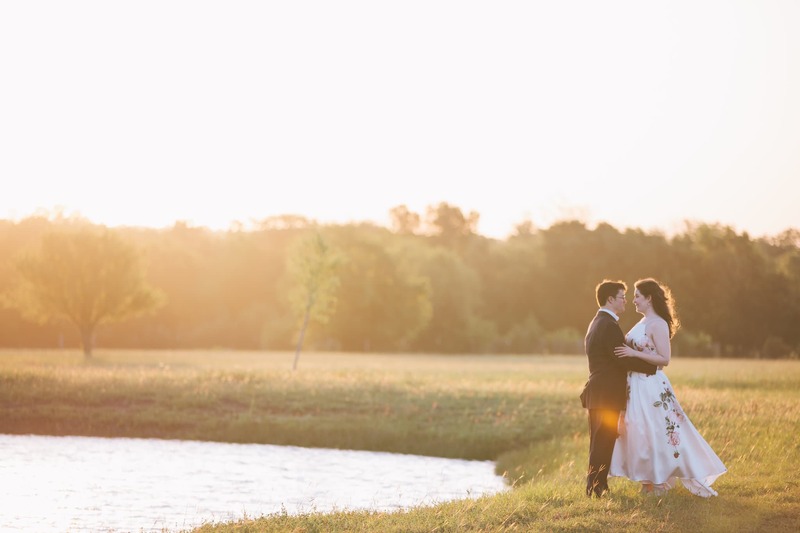 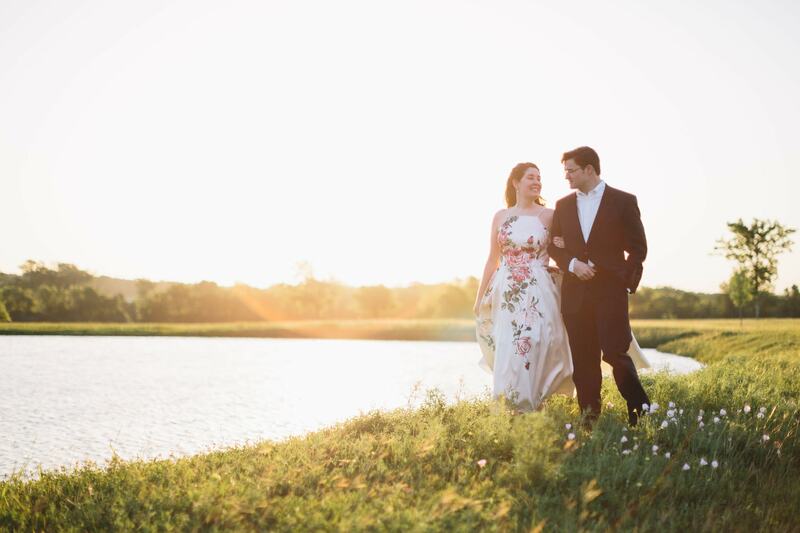 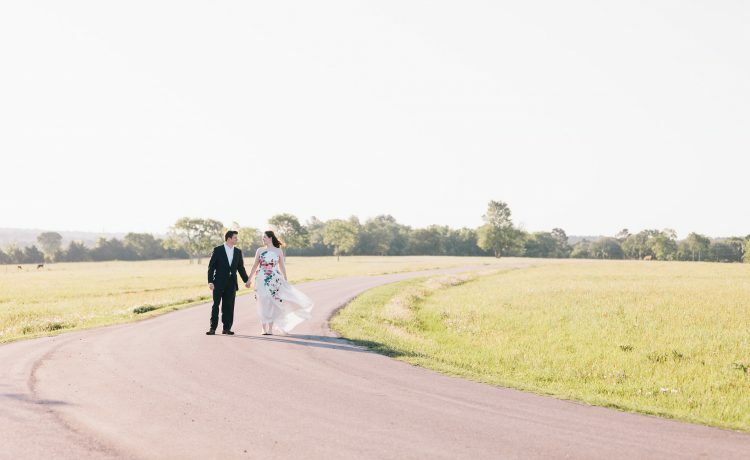 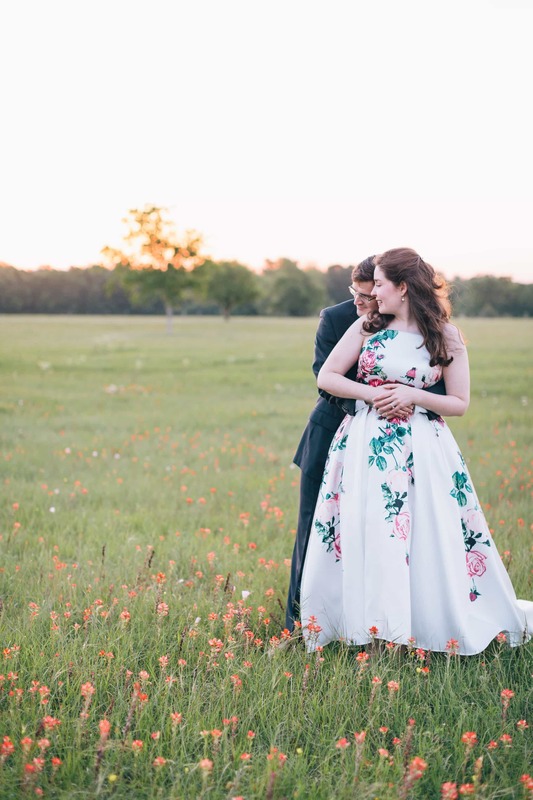 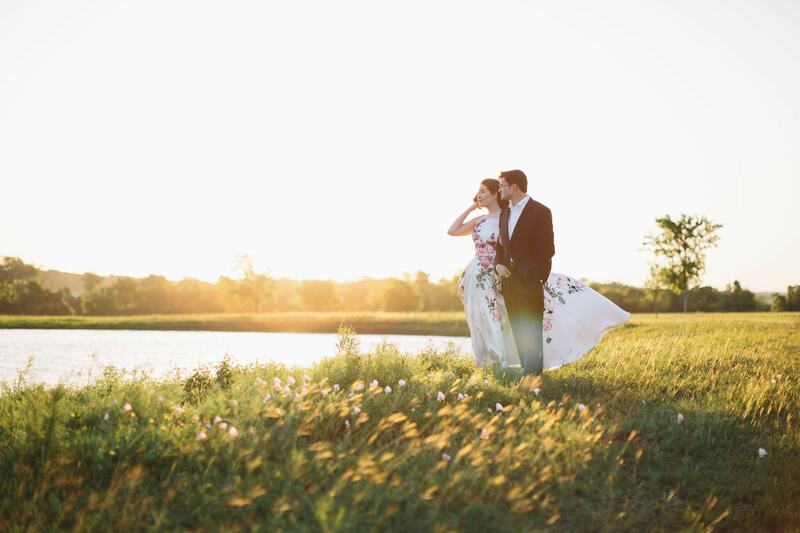 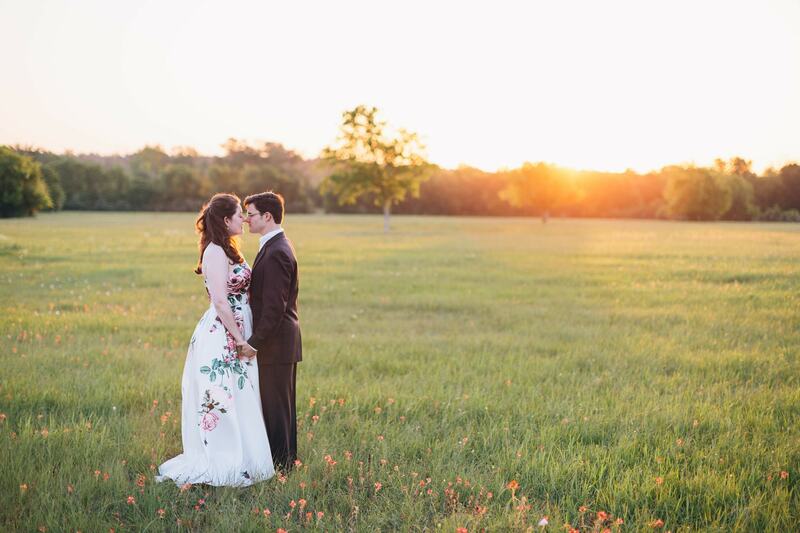 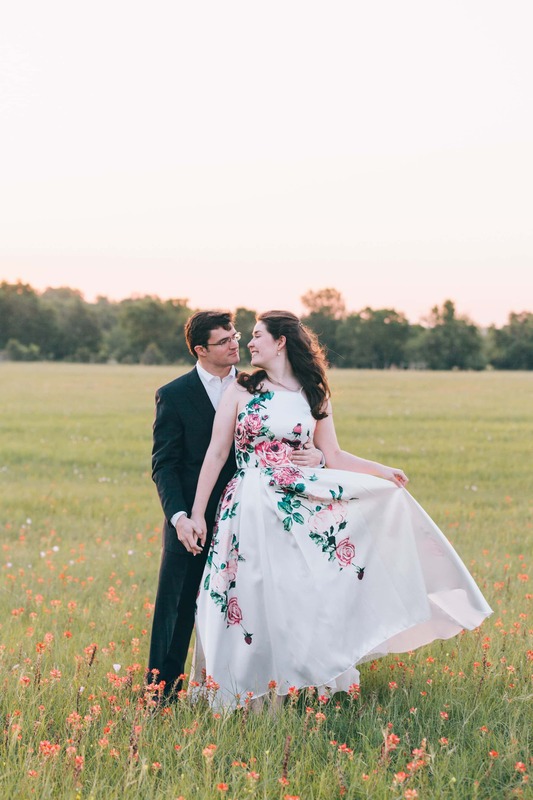 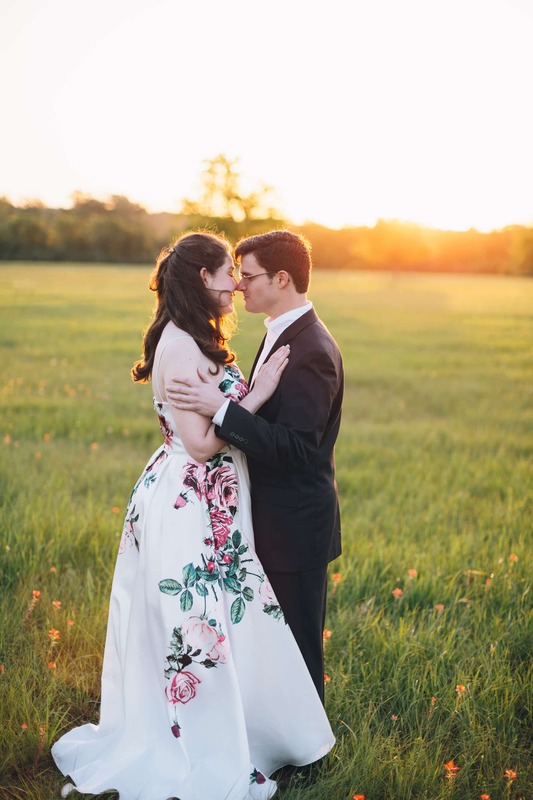 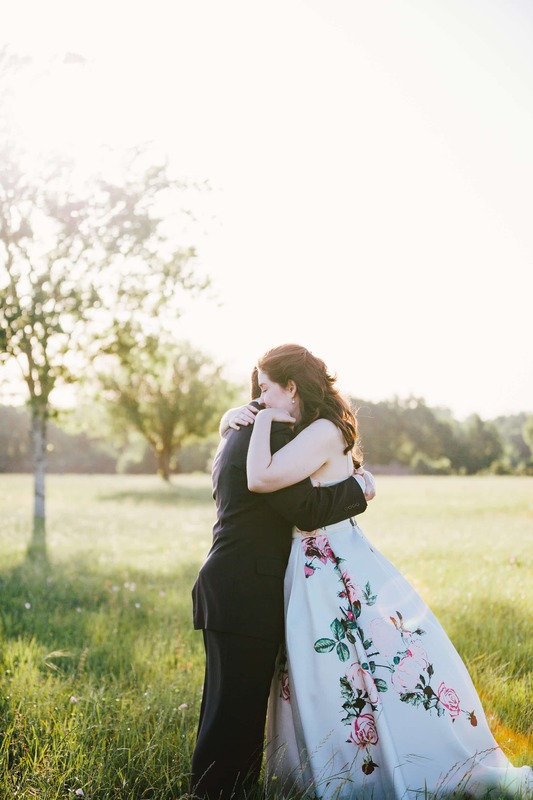 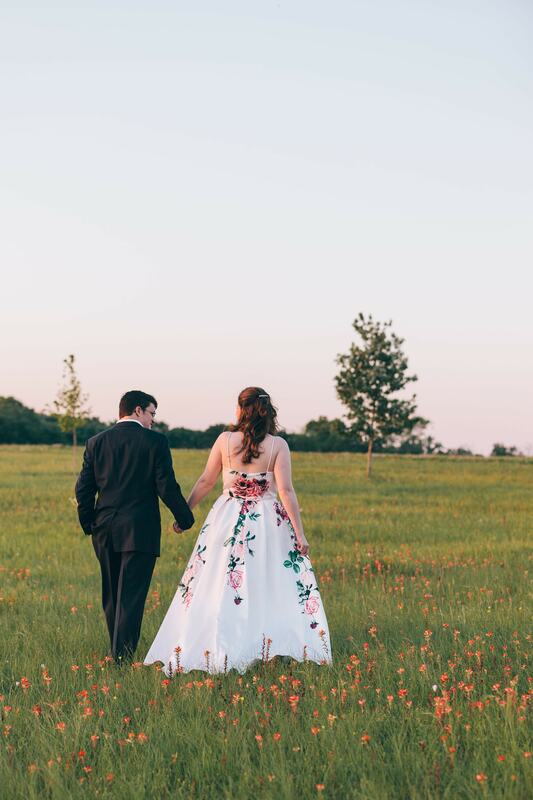 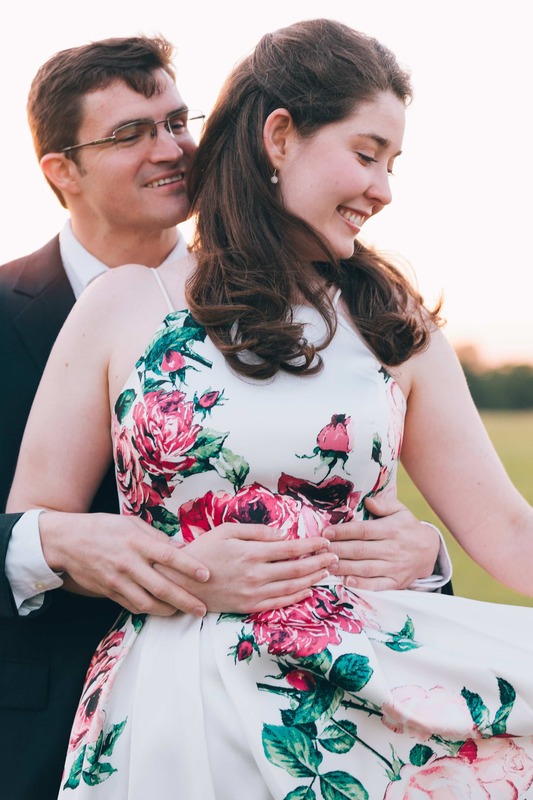 There are not many couples that get excited at the idea of a sunrise engagement session, Heather and Scott were the rare breed that loved the idea of capturing the gorgeous sunrise in Montgomery, Texas for their engagement shoot. 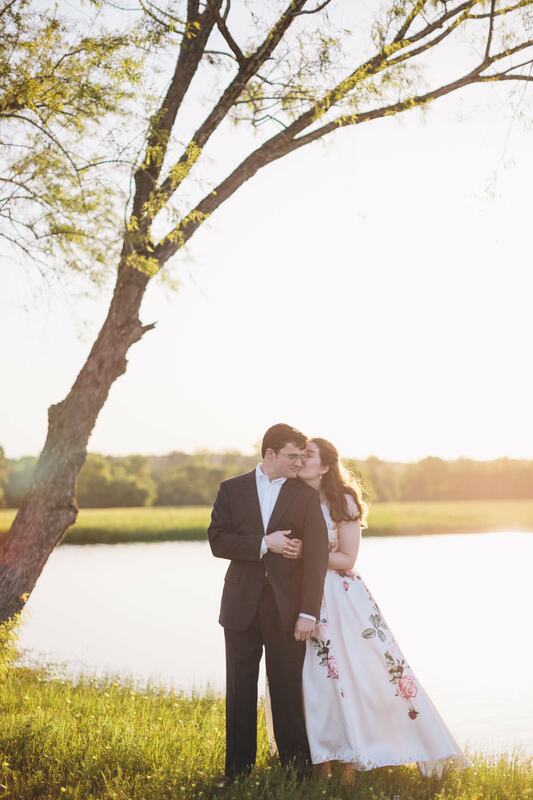 They woke up before the sun, looked stunning, and were absolute joys to photograph. 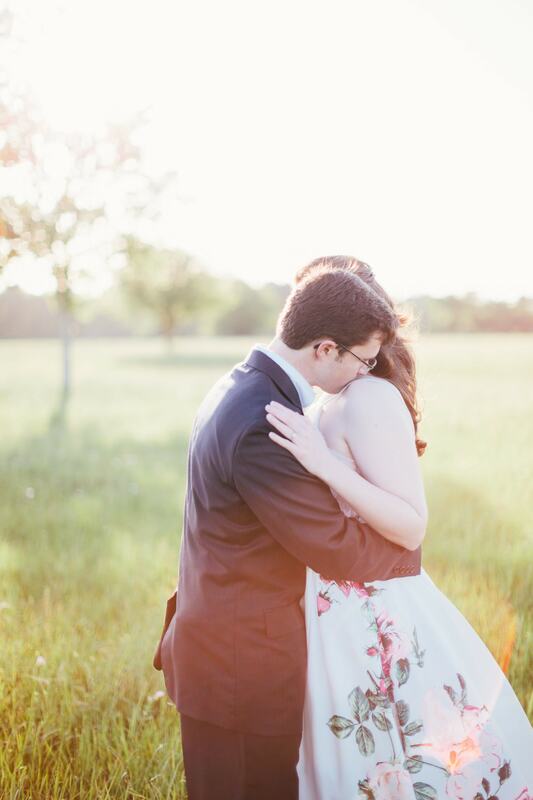 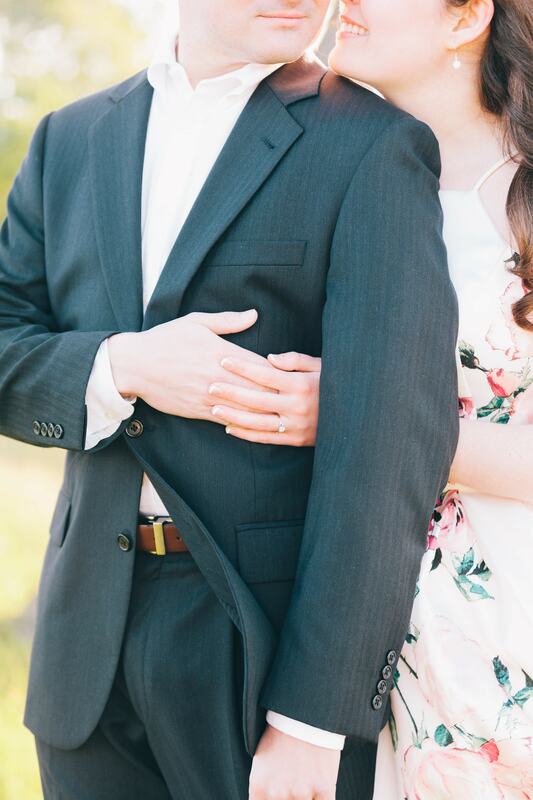 This April engagement session took place in Houston’s final cold snap of the Spring season and my-oh-my was it a chilly morning! 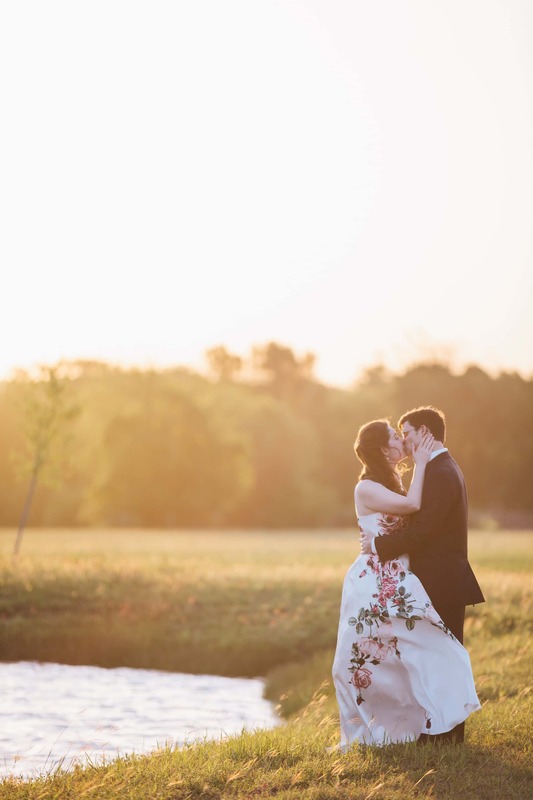 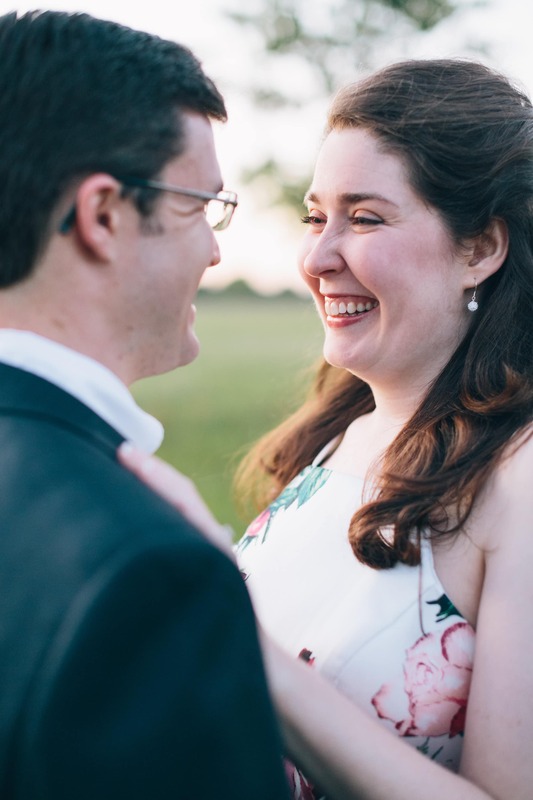 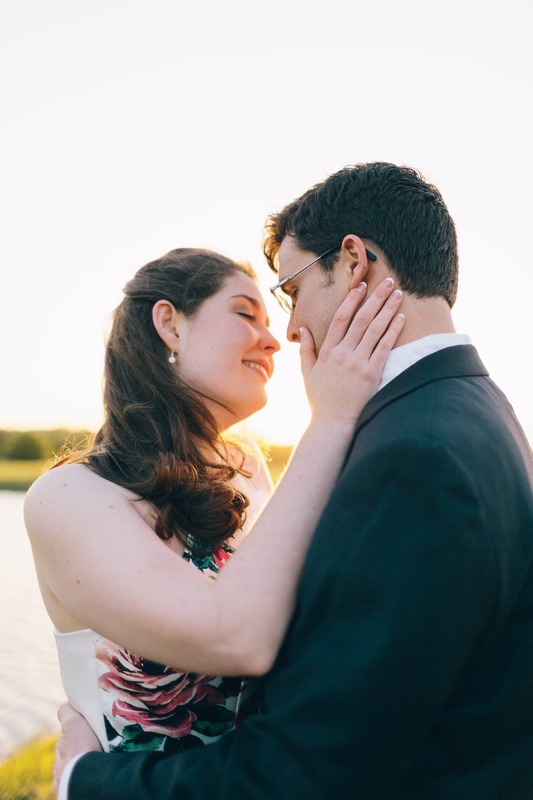 Heather and Scott did not let the crisp morning air phase them, they cuddled up close to one another throughout the entire session and made it abundantly clear just how much they loved one another. 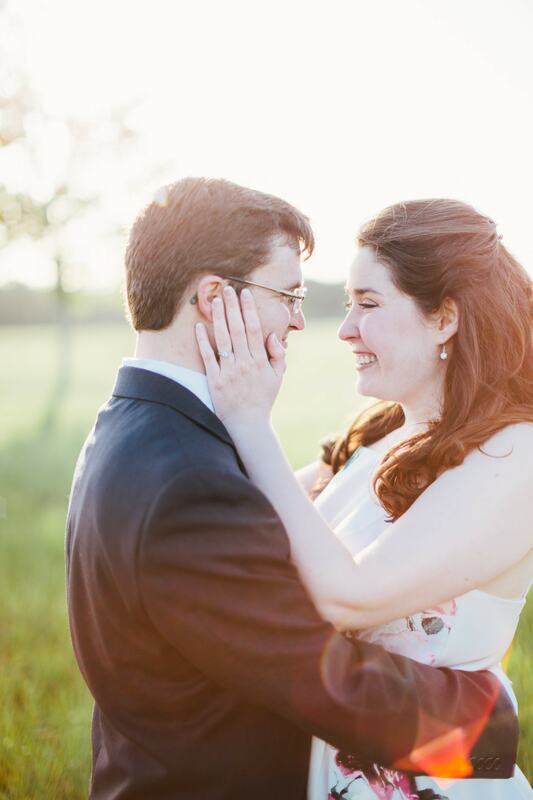 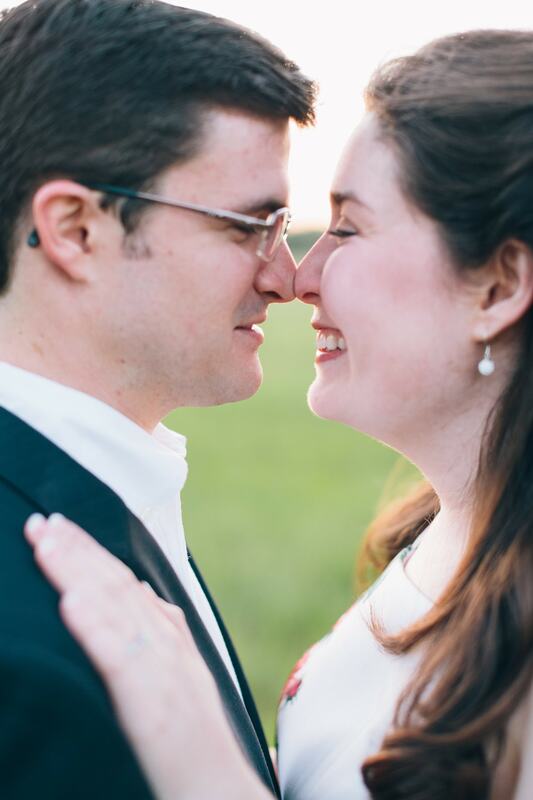 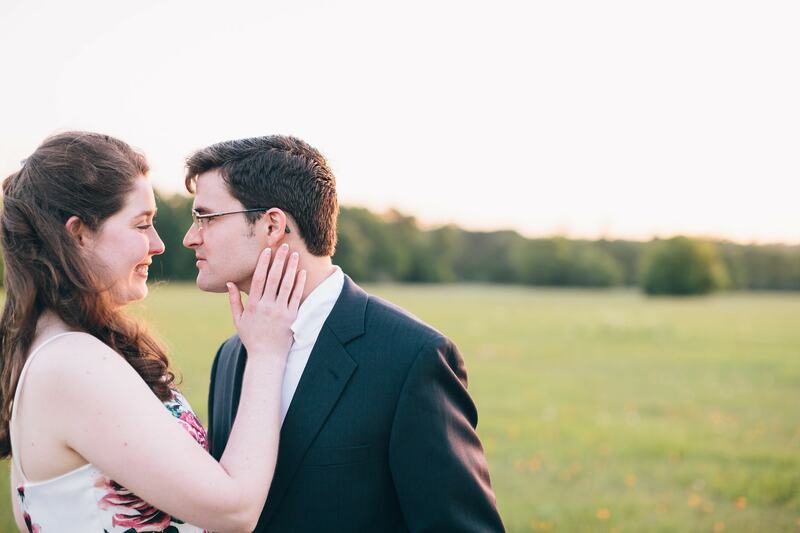 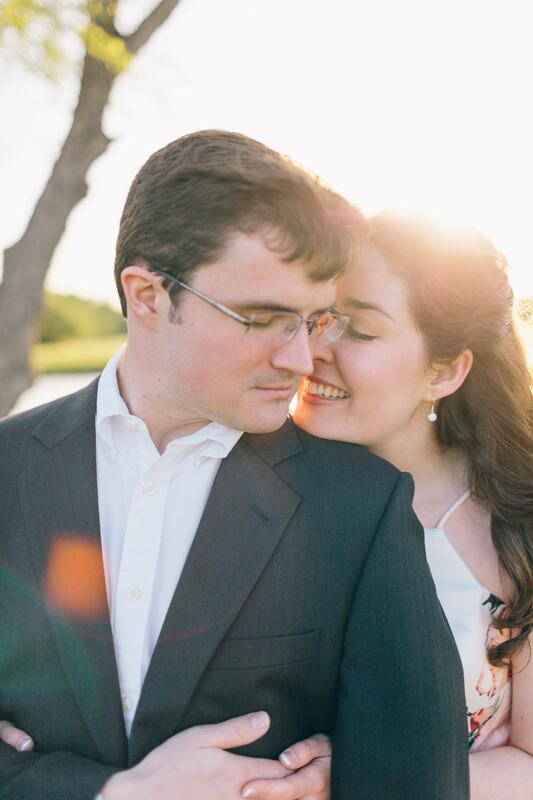 There are some pairs that just radiate love and affection, Heather and Scott are a consummate example of that. 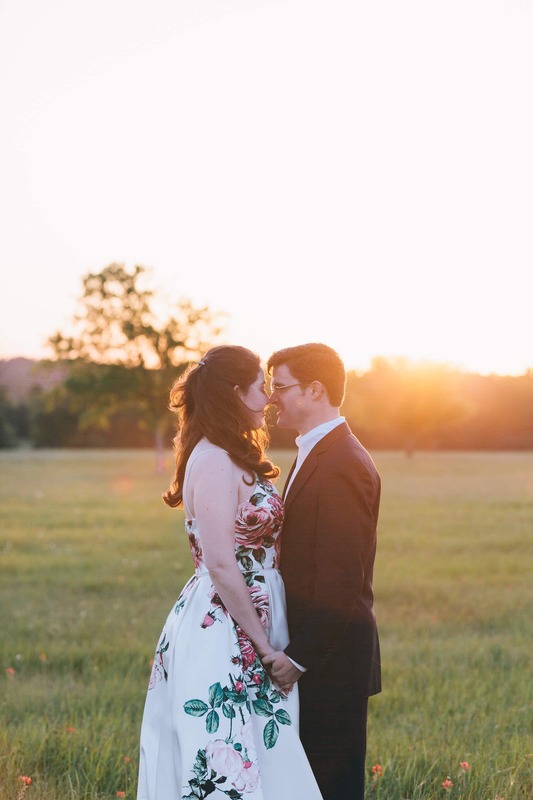 If you’re ever wondering if a sunrise engagement session is worth it, take a look at Heather and Scott’s engagement photos. 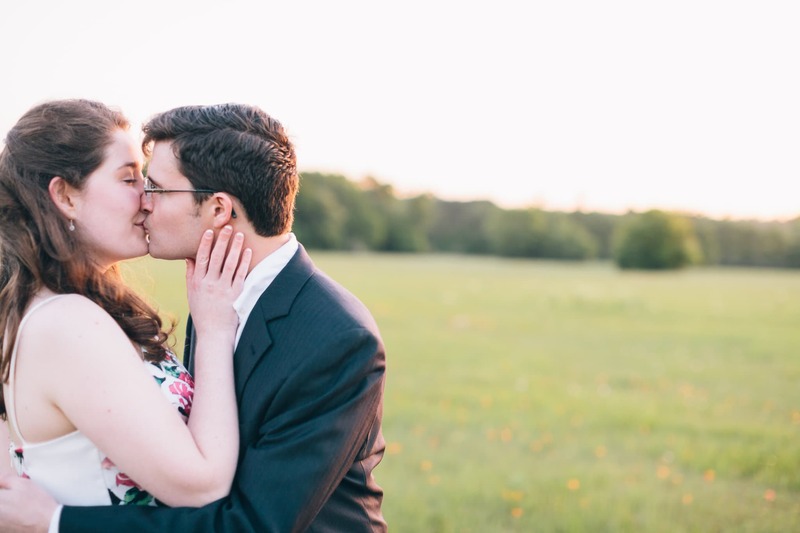 We think you’ll be convinced that it absolutely is! 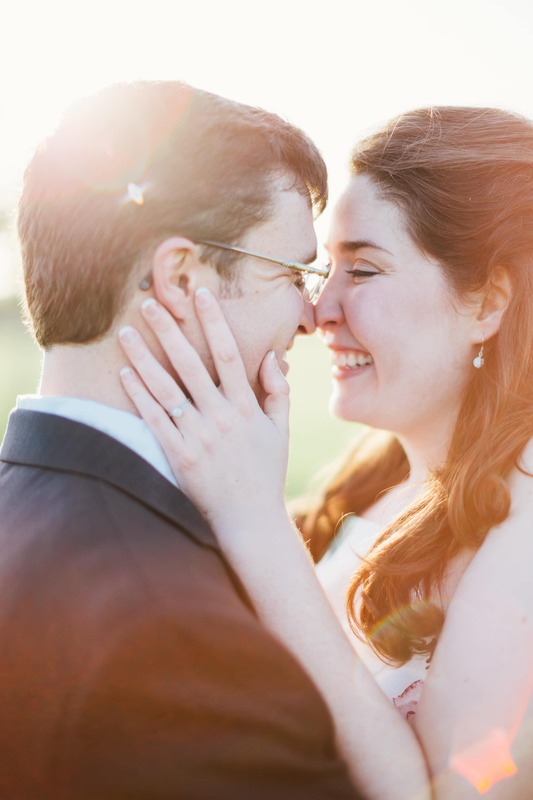 We are so thrilled to be a part of their Fall Wedding at The Brookwood Community!